When attending prom, you must be prepared at all times with some prom essentials before, during and after prom. There are certain things a girl can’t afford to leave at home, and we are here to make you fill out the best prom list so you don´t forget the most crucial things that every girl needs at their prom party. When you go to prom with your friends to get ready for prom together you may need to take a few extra things if you don’t have an appointment in a beauty salon, which is why you absolutely need a bigger bad to take everything you need before the party, after you make the list of your prom essentials the backpack should carry. Prom Dress: After many hours of looking, deciding, picking, we are absolutely sure you won’t forget your Jovani prom dress or just your prom dress. Change of Clothes: Make sure you pack an extra set of clothes so you can be comfortable before and after the prom party, you might have some extra activities to go to. Camera: You might have a photo shoot prepared, maybe your parents will also take pictures, but just in case you a photograph enthusiast Take it in case you want to take your own pictures with a better quality than your phone. 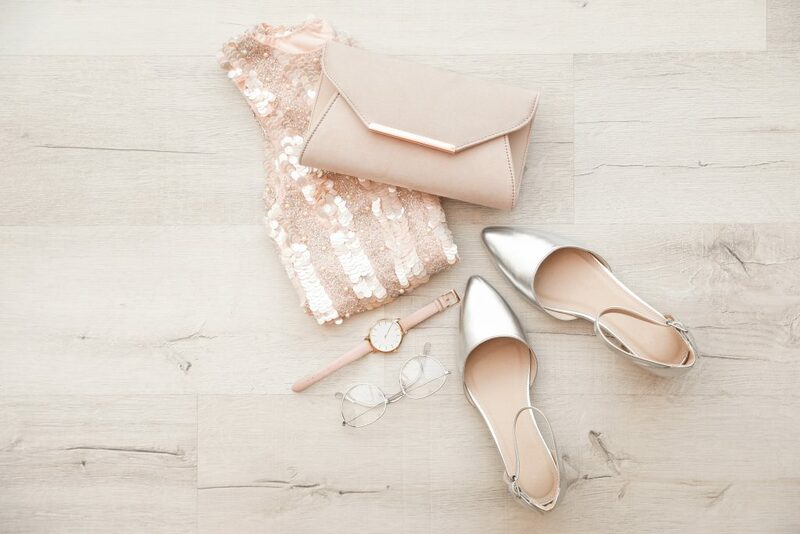 Shoes: Make sure you pack some comfortable shoes for before and after prom, and especially your heels, you should have a moment for being beautiful but also relaxed so you don´t get tired of being on high heels for an excessive amount of time. Make-up: We are sure you won’t leave your handy makeup in case you need an extra lipstick, your makeup bag should also be placed far away from your dress and shoes to avoid spilling into them. Sleeping Bag: Maybe you are already making plans to sleep over your friends before or after prom, maybe even both so a sleeping bag can become handy also if you have an excursion for any after prom activity outdoors. Travel-Kit: Make sure you don´t leave your travel kit with all the things you need for your hygiene such as toothbrush, toilet paper, deodorant.